It was Paula Rego’s birthday yesterday. I love her work but Anne’s not a fan. Who is Anne and why should it matter what she thinks? 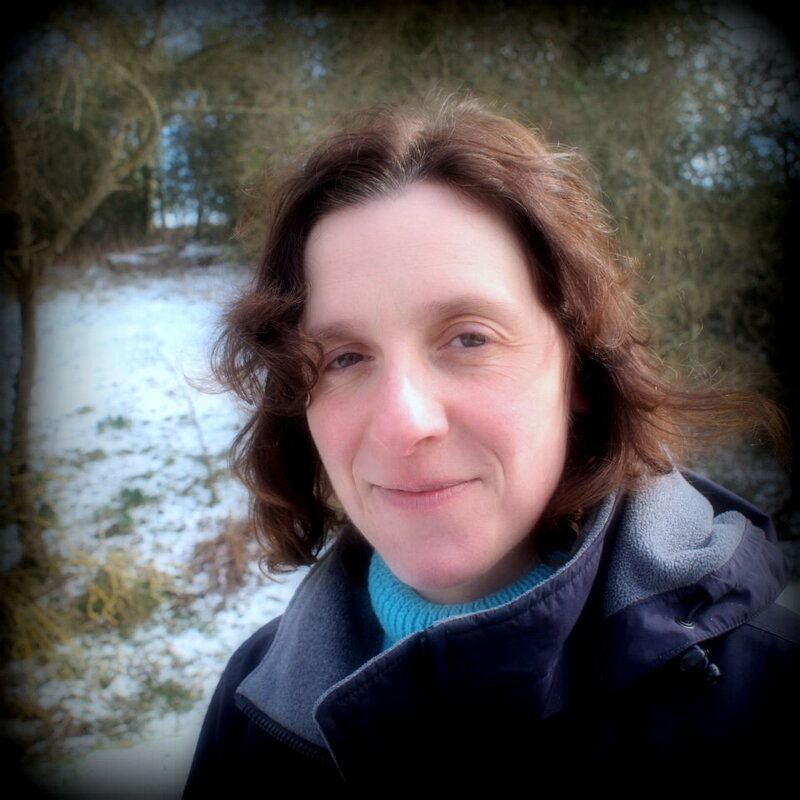 Well Anne is Anne Proctor, printmaker and my artistic collaborator. What she thinks about art, politics and the price of fish (or fuel) concerns and interests me. We were discussing our latest collaboration yesterday at Tynemouth market and the conversation turned to Durham cathedral. 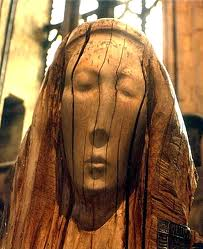 I mentioned my love of Rego’s painting in the cathedral and she disagreed with me. That’s great. It’s important to disagree with one’s collaborator. We agree on the important things like where our latest project is heading. How lovely to have been involved in photographer Simone Rudolphi’s first Sunday Salon. Simone brought a small group of like-minded folk together in her home on Sunday evening. Attendees were offered drinks, delicious homemade avocado soup and divine chocolates from a local chocolatier. They joined me in Simone’s front room and listened as I performed some of my poems including Swifts Screech and Circle in the Afternoon Sun and my Hartley Pit Disaster poem, History Lesson. I performed it ahead of the disaster’s 152nd anniversary tomorrow. I also read some of my longer autobiographical pieces published in a variety of local publications including Michael Chaplin’s Come and See The Beguiling Story of the Tyneside Cinema. I arrived in Durham on Sunday afternoon. It was wonderful to wander through a dark and gloomy city to the cathedral and touch base with St Cuthbert, Fenwick Lawson’s Pieta plus this wonderful painting by Paula Rego. I talked with one of the cathedral’s senior steward about his life as a miner and mining engineer. He also told me about Midge, the Domino playing dog from Teesdale. True story. These are the only questions I need to steer me to the Right Decision. 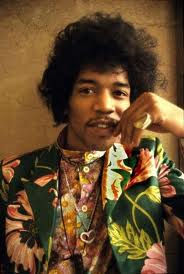 I love Jimi and thank him for the musical legacy he left behind. As for Polly Jean, well I jump on any interviews she allows, recordings she puts out and try to see her perform live when I can. I turned on last Thursday’s Today programme and was immediately drawn in by John Pilger talking about the media. 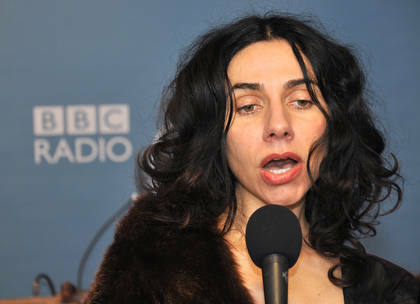 I wasn’t surprised to learn that PJ Harvey was the guest editor of that day’s show. I listened to about half an hour before I had to leave the house but I’ve listened to more of the programme on i player. What an amazing programme. The theme is censorship and Polly has recruited an impressive range of guests. The show is available on I player for the next year. I urge you to listen, particularly John Pilger’s piece 1 hour and 45 mins in. The evening features poets W N Herbert, Eileen Jones and singer/songwriter Ditte Elly. In 2014 I strongly suspect I will be working with Anne and Willy Nillie again.